Come back from a grueling soccer practice dirty and sweaty. Walking inside you leaving a trail of dirt in your wake only 1 thing on your mind SHOWER TIME. Sprinting upstairs taking the steps 2 at a time fling open the bathroom door and bolt it shut. Its you and the shower now... STRIP, jump in and crank up the heat. I am bombarded with the sprinkling mist and the fruity botanical's that are released into the air from my Aveda shampoo bottles. I am sopping wet now and reach for my bottle of no-frizz, extra g lossy shampoo and lather up to make a mountain of fresh grapefruit smelling bubbles, rinse and repeat. My luscious locks are begging for more so I pop open my refreshing crispy apple conditioner, and lather up. instantly my hair feels silky smooth and I flip my hair like a Herbal Essences commercial. The waters beating down on me now like a waterfall and I feel at peace. Finally I make a grab for my olive green Avocado body scrub and bright blue loofah and I start to scrub. The luxurious cream runs down my skin and makes me feel renewed and refreshed. The humid, steamy, and moistened air starts to get to me and I surrender completely. Finally after my hands turn wrinklier than a pugs face, I angrily, get out. The second that I step out of the heavenly shower, the suns rays beam through the window making my body glow and my hair sparkle like a thousand diamonds, I feel at peace. 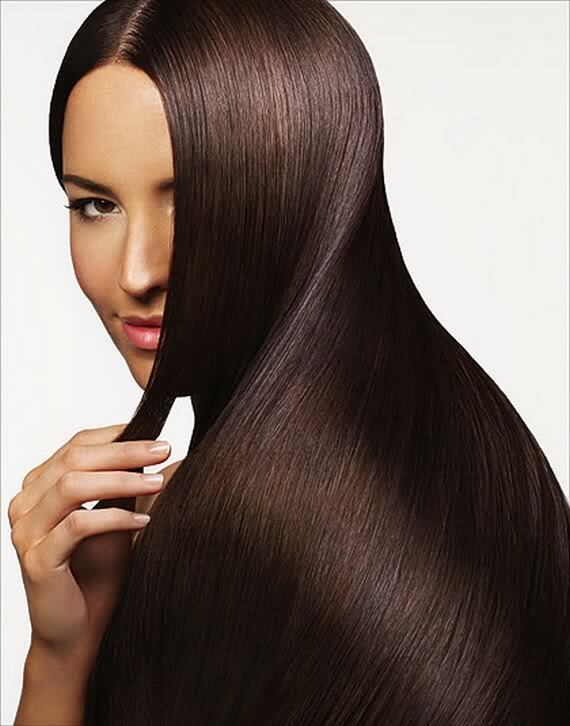 I run a comb through my hair, no need to though, my hair is already sleek and glossy from my crisp apple Aveda shampoo. I stare longingly at the huge shower equipped with extra jets, 3 types of body scrubs, multiple shampoos, conditioner's, and extra high pressure. Sigh if only i could spend a few more minutes in heaven, put more shampoo in my already lustrous hair, but I must resist. I need to return to the real world and not live my life in a shower. i completly agree with you. After soccor you do leave dirt in your wake. i think that your life lesson is very important. i would like to know how often you shower. i liked how you used alot of descriptive words. GOOOOOOOOOD JOB!!!!!!!!!!!!! EMILY what a great post! I really think that your post created a great picture in my head about how you feel about showering! I totally agree!I can imagin just how your Fresh apple Condioner smells. One thing that you could include is how you feel after your shower! That would show me the perfect complete showering routine!